The Lord Of The Rings Quiz: How Well Do You Remember The Return Of The King? "Certainty of death. Small chance of success....what are we waiting for?" In 2003 The Lord of the Rings: Return of the King was released bringing the trilogy, directed by Peter Jackson, to a close. It was highly anticipated following the breathtaking success from the extremely popular previous two movies. The Return of the King won 11 Oscars, tying it with "Ben Hur (1959)" and "Titanic (1997)" as the most Oscars won by a single movie. It was also the first fantasy film to win Best Picture. 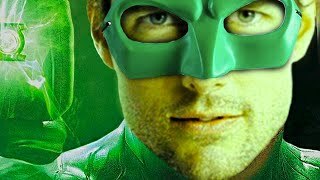 By the end of 2003 it had become the biggest grossing movie of the year and also the second biggest in history, being the second movie to gross $1 Billion. How well do you think you remember the film that marks The Return of the King? 1. 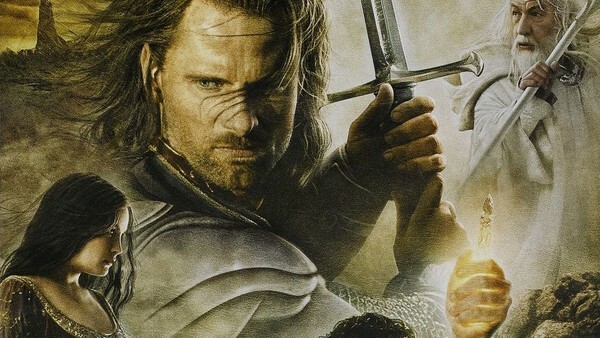 What Year Was The Return Of The King Released?